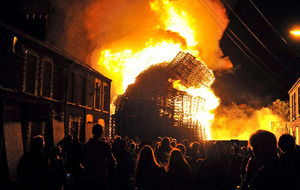 How much do Twelfth bonfires cost the Fire Service? 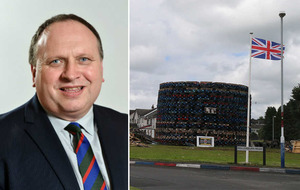 A SINN Féin MLA has hit out at statutory bodies' handling of anti-internment bonfires, saying they wouldn't be allowed "in the leafy suburbs of south Belfast". 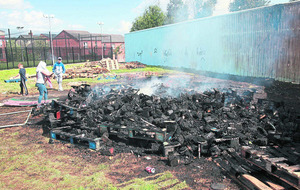 Carál Ní Chuilín said residents in the New Lodge area of north Belfast had been "let down" by the response to the "illegal bonfires". "These bonfires are unwanted. Would this be tolerated in the leafy suburbs of south Belfast? I don't think so," the North Belfast MLA said. 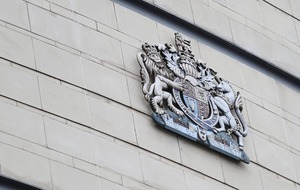 "I believe that we as ratepayers and as taxpayers deserve a better service than what we are getting, and the statutory bodies let us down. "It wouldn't happen in south belfast. It wouldn't happen in the Malone Road, I don't think so. 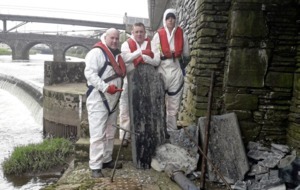 I think it would be removed and I think the council would find the resources." Several bonfires were lit in republican areas of the city on Monday night to mark 45 years since the beginning of internment. Tyres were used on a bonfire in the New Lodge, while a Union flag was placed on a pyre in west Belfast's Divis Street. 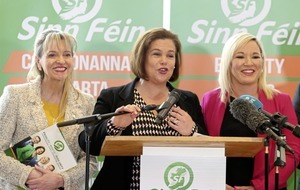 Speaking to the BBC yesterday, Ms Ní Chuilín said she had been regularly in touch with statutory bodies including Belfast City Council and the Housing Executive. "Basically this is the fifth year of unwanted bonfires in the New Lodge and along with residents and representatives of communities we have been meeting with statutory bodies," she said. "I've been speaking to them almost on a daily basis about getting the material removed. "Despite repeated assurances to residents from the likes of Belfast City Council and Housing Executive that they would do their best to remove them – they failed." Belfast City Council defended its handling of the matter, saying that securing contractors to remove bonfire materials is "challenging given the environments and community tensions which often exist". 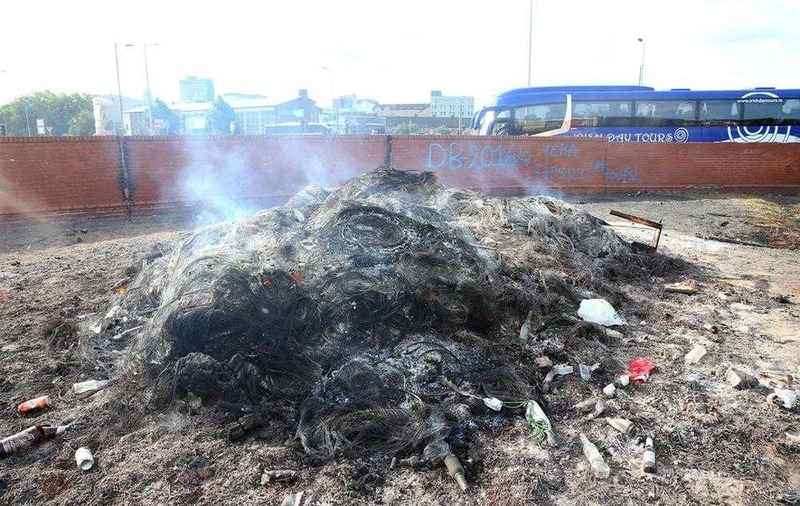 "The council has been working with multi-agency partners and engaging with locally elected councillors as well as MLAs throughout July and August to address issues around bonfires," a spokeswoman said. She said the council has been "actively working in the interests of communities to remove a considerable amount of materials" in recent weeks. "Securing the necessary contractors to do this work is challenging given the environments and community tensions which often exist around bonfires," she said. "Belfast City Council will continue to do all it can working with partners, and our politicians to address the issues around bonfires, and will continue to do so in the months ahead." Alliance MLA for Lagan Valley Trevor Lunn also hit out at the pyres saying it was unacceptable that Union flags were placed on them. "It is disrespectful to burn any national flag on a bonfire or anywhere else. It is a crime that does nothing but raise tension and promote division," he said. "It is also not acceptable to burn tyres on a bonfire, as the dangerous toxins they contain could damage the health of those in the surrounding area." Meanwhile, a teenage girl suffered a suspected broken leg following a hit-and-run at an east Belfast bonfire. Police are investigating following the incident at about 2am yesterday on Mountpottinger Road where it was reported that a black car struck the girl.